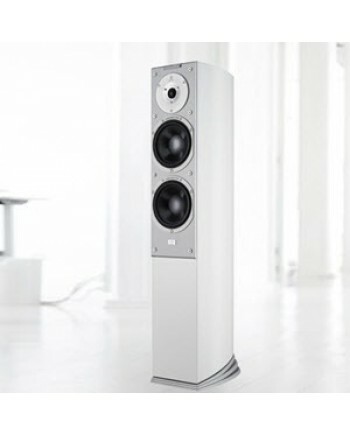 QR 1 THE NEW BOOKSHELF MODEL The design goal of the QR series has been to offer today’s most advanc..
QR 3 THE NEW FLOORSTANDERThe design goal of the QR series has been to offer today’s most advanced te..
OVER 50.000 HZ IS THE LIMIT Although no human being is able to hear more than a maximum of 20.000 H..
ARRETÉ MODELS ARE SPECIALISED, FINE TUNED VERSIONS For the real connoisseurs among our customers, w..
A WELL BALANCED SPEAKER The SR C Signature is a powerful well balanced speaker. 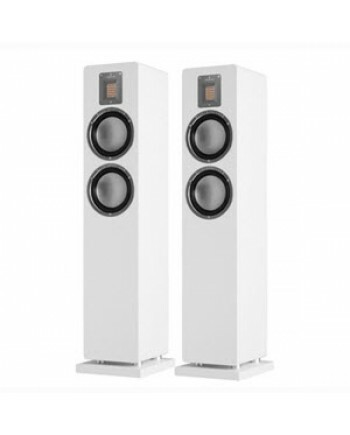 It is based on the ..
A SOUND WITHOUT BRAKES One hi-fi journalist defined the sound from the SR 3 series speakers like th..
A REMARKABLE SUBWOOFER The Audiovector SR-Sub Avantgarde uses a Superstand for optimal floor intera.. 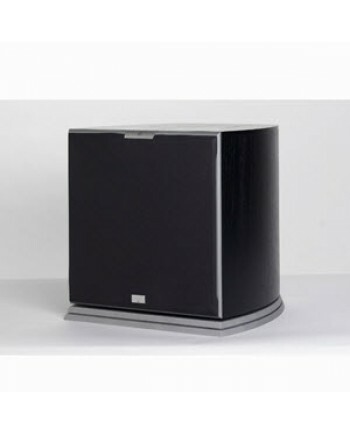 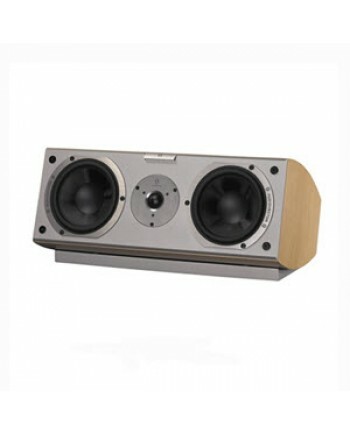 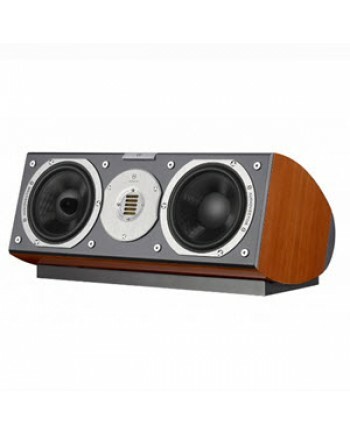 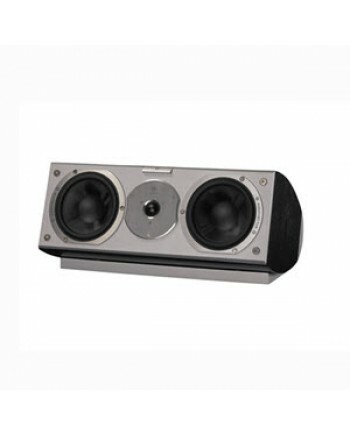 THE S-SUB SIGNATURE SUBWOOFER The Audiovector SR Sub Signature uses a Superstand for optimal floor .. 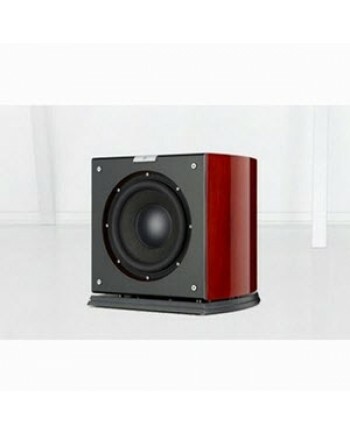 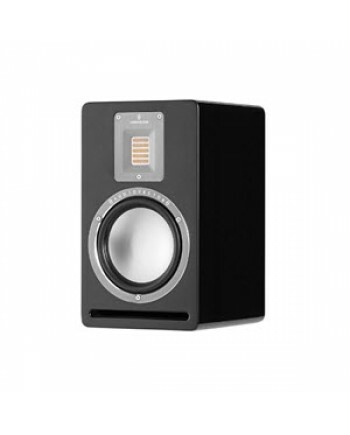 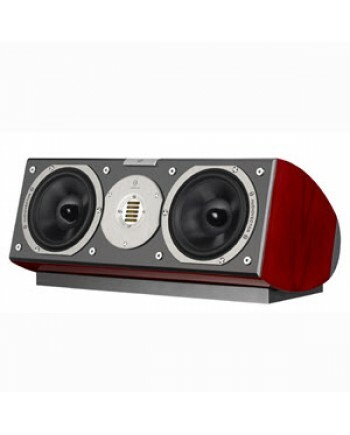 THE S-SUB SUPER SUBWOOFER The Audiovector SR Sub Super uses a spiked stand for optimal floor intera..
UNCOMPRESSED AND LIVELY The SR 1 Super sounds uncompressed and lively. 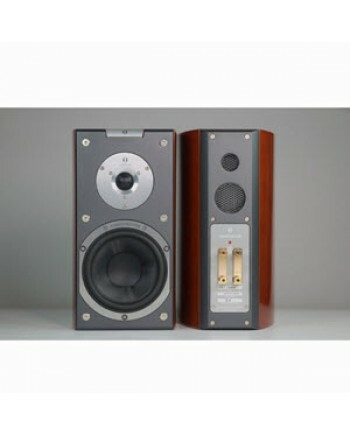 The reason for this is that ..
A SOUND WITHOUT BRAKES One hi-fi journalist defined the sound from the SR 3-series speakers like th..